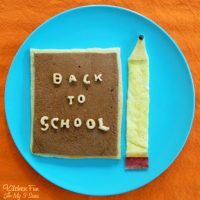 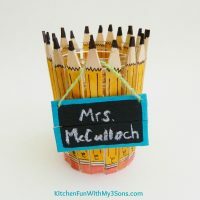 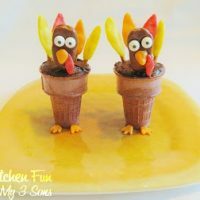 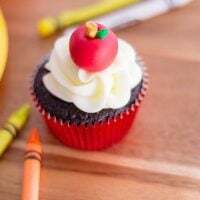 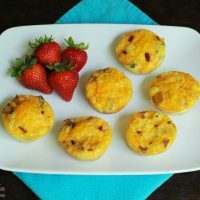 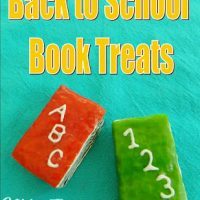 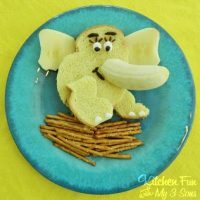 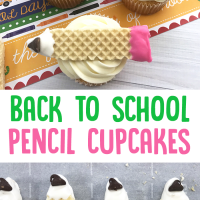 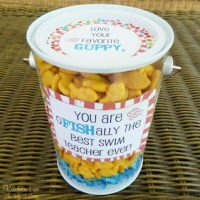 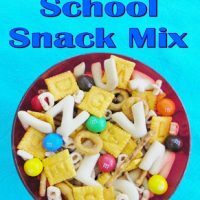 Back to school fun food & treat ideas, teachers appreciation gifts, and class party ideas. 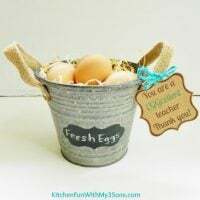 Teacher Appreciation Farm Fresh Eggs Gift with Free Printable! 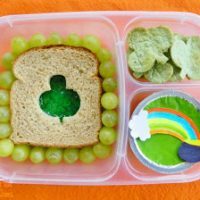 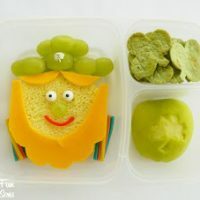 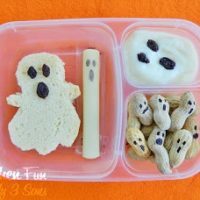 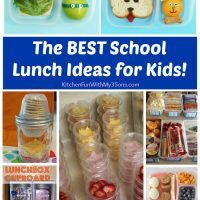 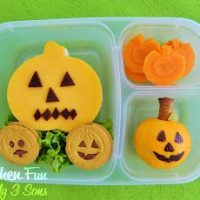 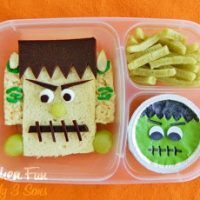 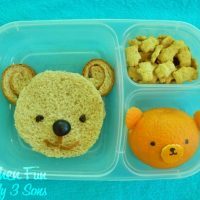 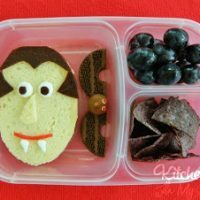 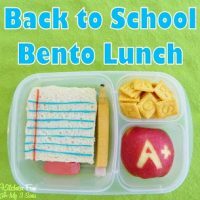 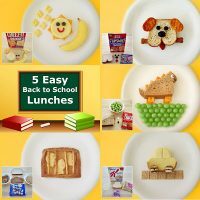 Easy Apple & Bear Bento School Lunches AND Easy Lunchboxes Giveaway! 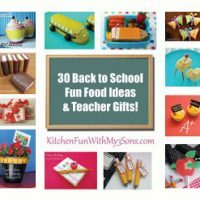 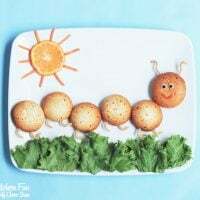 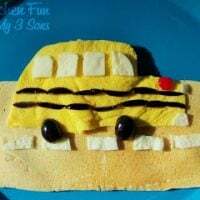 30 Back to School Fun Food & Gift Ideas!